Ali who became completely buff for his role in the series looked like a giant and had gained over 30 kilos of pure muscle for the role. 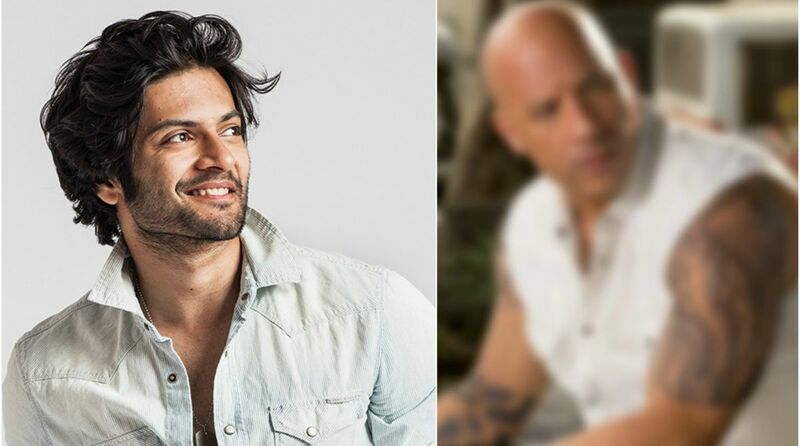 Bollywood actor Ali Fazal is jam-packed as she is currently full plate with Tigmanshu Dhulia’s Milan Talkies and Deva Katta’s Prassthanam. Apart from the film, he is gearing up for web series, Mirzapur. The directorial debut of Gurmeet Singh is about drug mules and drug trafficking between cities and countries. Ali who became completely buff for his role in the series looked like a giant and had gained over 30 kilos of pure muscle for the role. 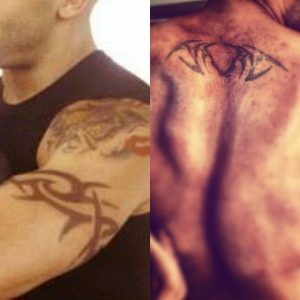 Ali took inspiration from his Fast and Furious co-star, Vin Diesel and got a tattoo on his back for the show. The tattoo looks like a Celtic design and we cannot get over how muscular Ali’s back looks in the picture. Amazon Prime’s upcoming series also stars Vikrant Massey, Pankaj Tripathi, Rasika Dugal and Shweta Tripathi. It has been extensively shot on the outskirts of Benaras, Mirzapur and Mumbai. Mirzapur is slated to release in November 2018.